Very nice little strip center in Prescott Valley with great visibility and stable long term Tenants. Monument signage and recently upgraded parking. 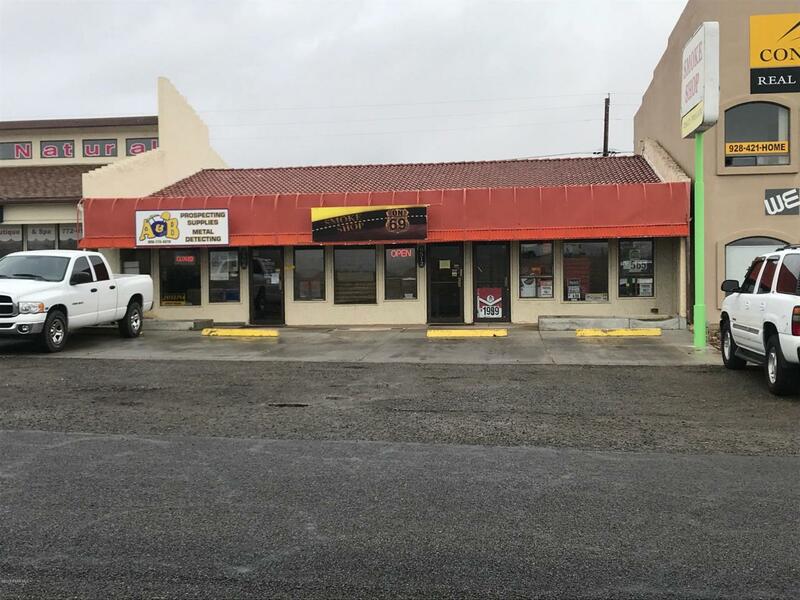 Unit A is approximately 1000 sq ft and has a long term Tenant but lease is month to month. Unit B is approximately 1500 sq ft and has a new lease extension until March 2020. Easy to manage investment opportunity! Listing provided courtesy of Denise Raney of Better Homes And Gardens Real Estate Bloomtree Realty.